Seim S.r.l. - Screws Pumps - has been onthe market for over 30 years and has achieved a leadership position with morethan two million of screw pumps installed, more than 50,000 SCAMBIATORI heatand as many safety valves, bound for numerous industrial sectors such asEnergy, Petrochemical, Oil and Gas, Metal and Paper industrial, Automotive,Marine, just to name a few. The wide range of products is able to meet therequirements of use in all areas of use. 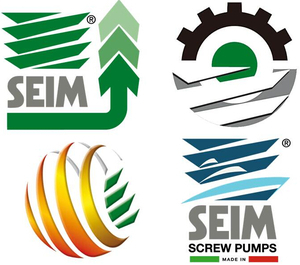 SEIM The product is fully developed withinthe company, benefiting from the knowhow gained in these decades of experiencein the production of screw pumps. The Research and Development department SEIMfollows the following criteria: - Responseto market demand, where, thanks tohightech systems at its disposal and synergistic partnerships with customersand distributors, developing new products to meet the demands for newapplications to use (and thus also at the level of personalization of theproduct); - Implementation of the already excellent performance of the existingmodels SEIM introducing the most 'recent news' in terms of materials,processes, and systems analysis and control of products (both during theprocessing stages, that the finished product). The system of Company Quality Seim S.r.l. -Screws Pumps, recognized as early as November 1995 (certification in accordancewith ISO 9001 and extended to UNI EN ISO 9001:2000 nell'otdabre 2003), overseesall activities of the Company, with the aim of provide the customer with aservice which fully meets their expectations in terms of product quality,delivery reliability and availability from stock of finished products. 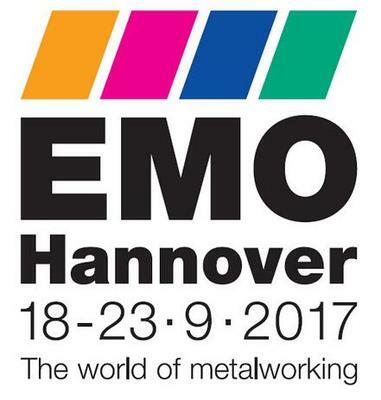 Thesales network Seim S.r.l. - Screws Pumps - is extended in all the continents,is growing, and is able to provide supporda qualified technician to productselection and begin operating an extensive international customer base ofprimary importance.